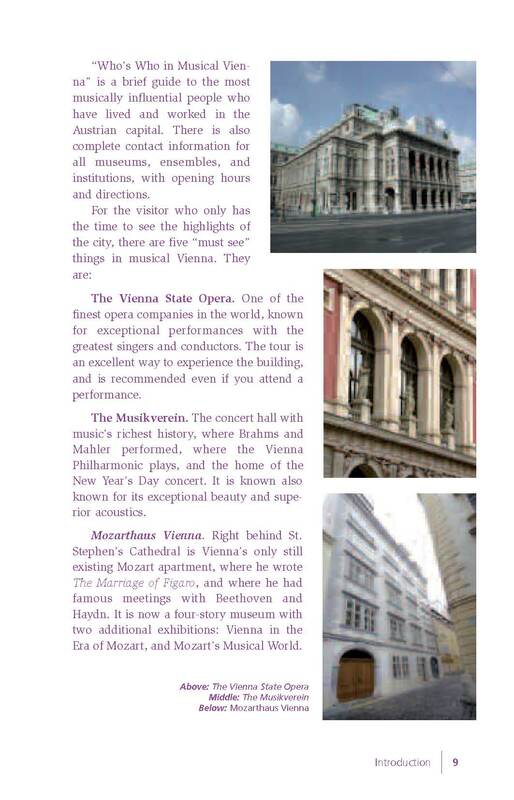 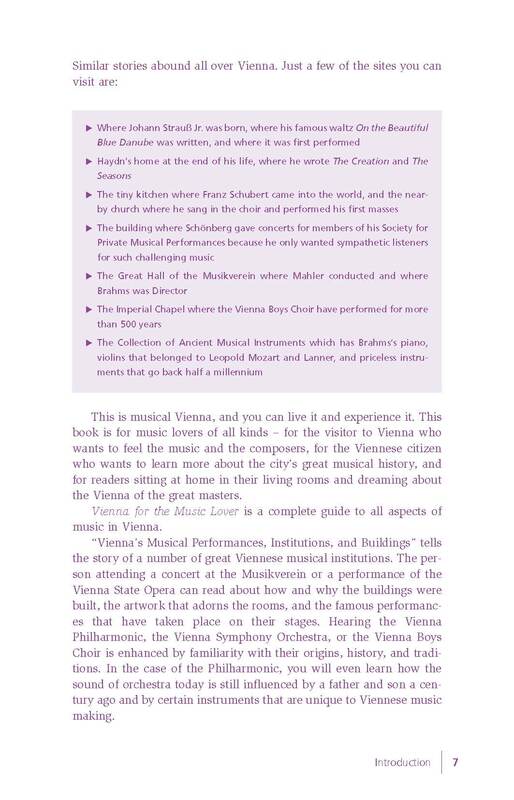 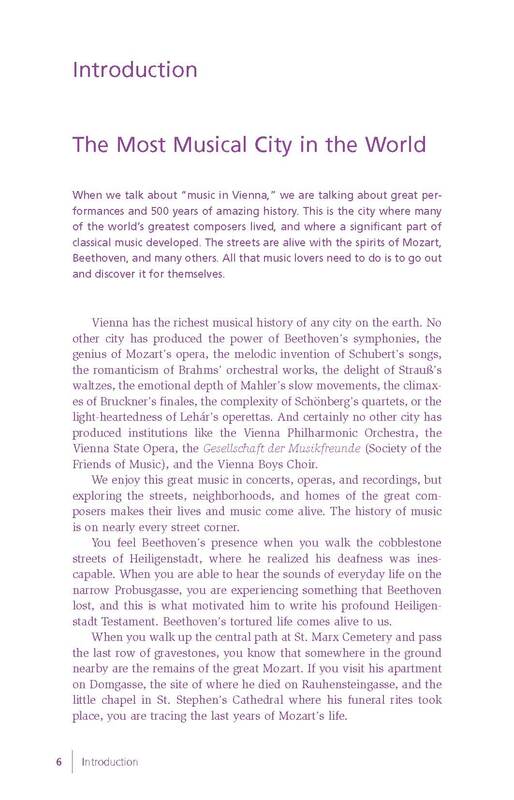 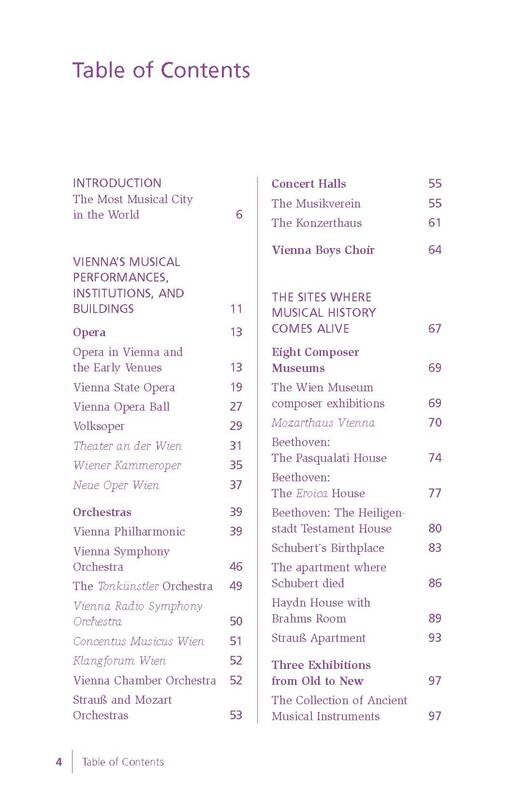 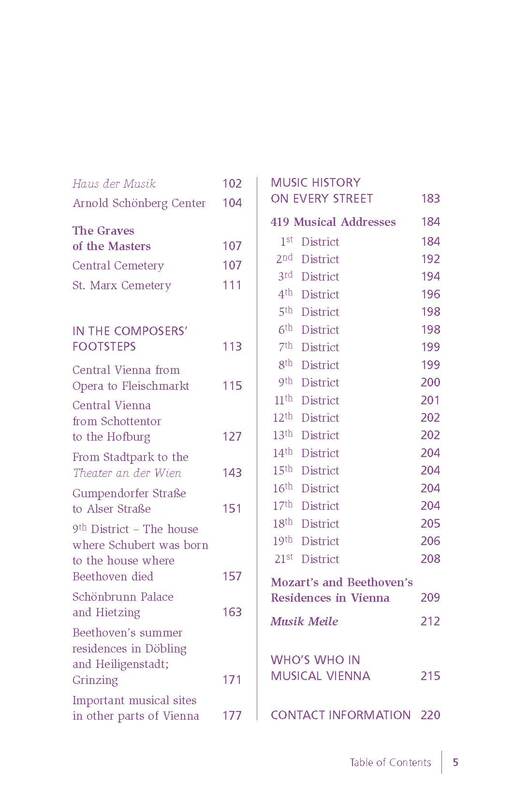 The pages below are from one of the final proofs before Vienna for the Music Lover was published in 2006. 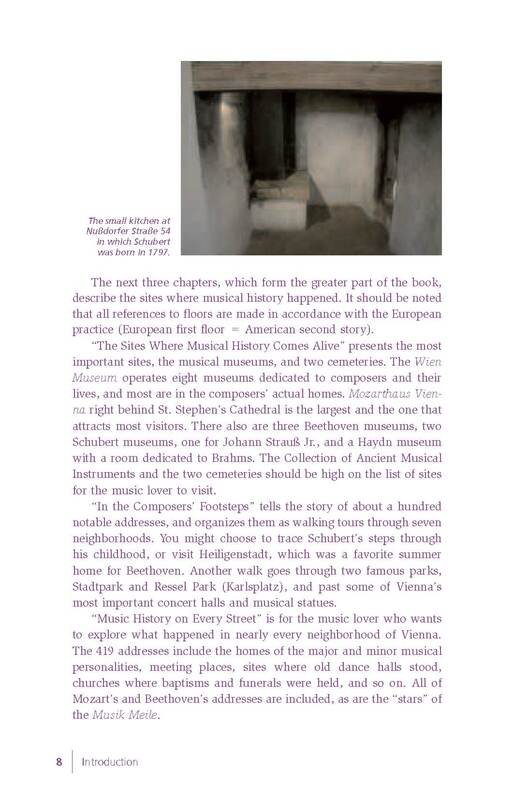 The unusual color of the text was used in final proofing stages and changed to black at the last minute. 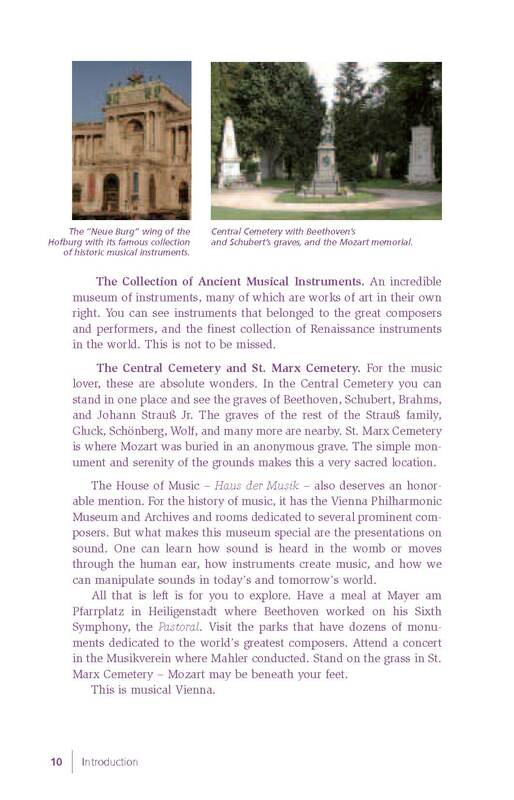 The text and pictures in the printed book are much clearer!